FAM-45: FAM-45 was awarded to Mackey Airlines. Mackey Airlines was founded on September 30, 1946 by former stunt pilot and US Air Force Colonel, Joseph C Mackey. 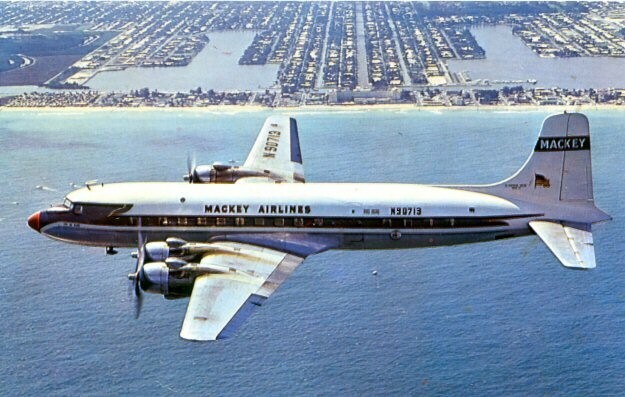 Mackey Airlines flew primarily out of West Palm Beach, Fort Lauderdale and Miami to a number of islands in the Bahamas. FAM-45 was awarded to Mackey Airlines and on February 1, 1966 flying a Douglas DC-6, it inaugurated flight service from Miami FL to Bimini Bahamas. 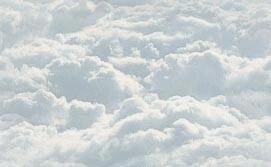 On January 1, 1967 Mackey Airlines was acquired by Eastern Air Lines. In 1977 Mackey's Fort Lauderdale headquarters was the target of a bombing attributed to Cuban anti-Castro activity in the US. It ceased operations later that year.